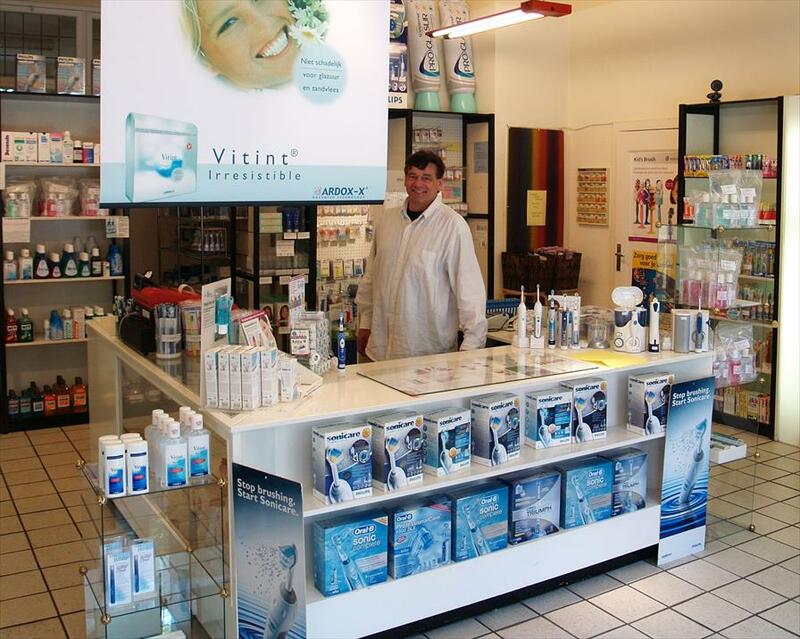 De Witte Tanden Winkel - Beauty, Cosmetica & Perfumery in Rotterdam. 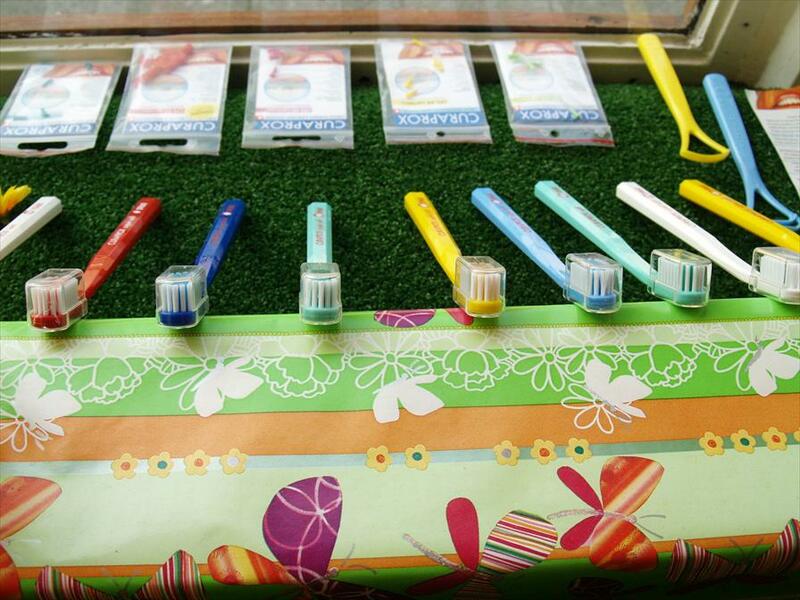 A store entirely devoted to beautiful teeth, it literally has everything to keep your teeth healthy and clean. It obviously sells (electrical) toothbrushes, and specialised toothpaste (for instance Euthymol by Pfizer! ), but also rinses, tongue cleaners, bleaches, and so and so forth. The Netherlands does not have many specialists like this one. De Witte Tanden Winkel offers not only diversity, but also knowledge and expertise. For questions on bleaching of a great number of other dental treatments, this is the place to be. Owner Cor Quist has run his store on the Nieuwe Binnenweg for over 25 years now. Dissatisfied with the limited number of toothcare products on offer at the time, he started his business and his collection has done nothing but grow since then. Butler, Curaprox, Euthymol, Miradent, Lactona, Tandex.